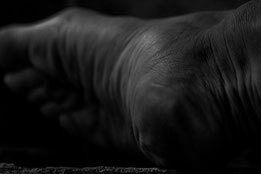 Kishin Himori participated in the photo exhibition for the Design Biennale in Saint-Etienne, France in Mars - Avril 2017. 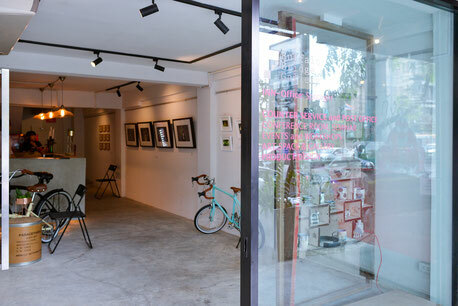 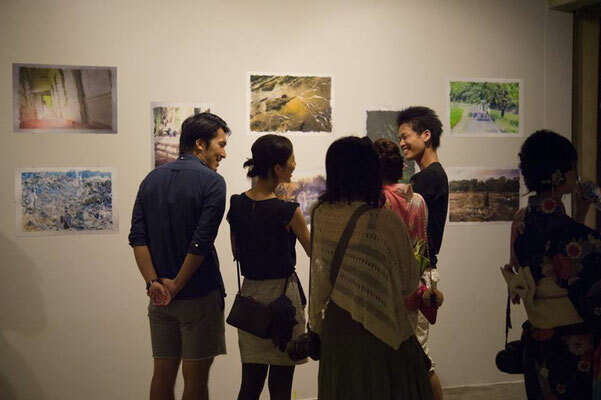 I joined PHOTO EXHIBITION in Bangkok,Thailand. 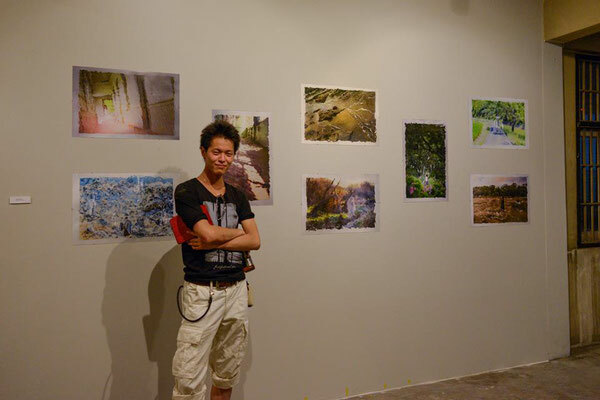 Kishin Himori joined for the photo festival "REAL PORTRAIT NAGOYA 2014" from Dec. 23th to Dec. 28th, 2014, and won the first prize of the show.